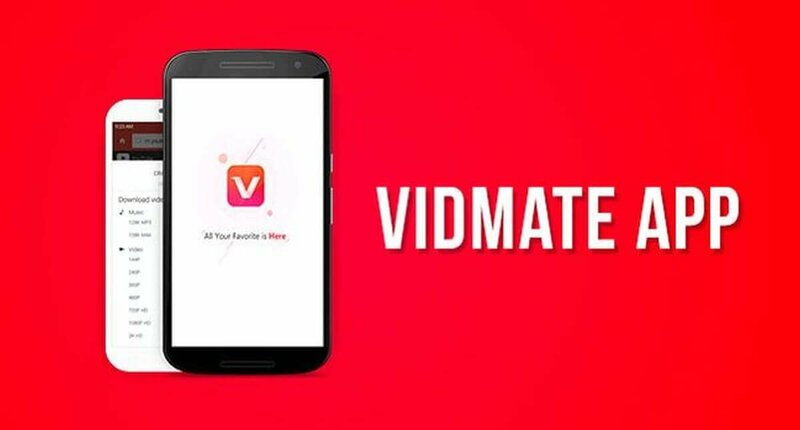 If you are a fan of watching online videos, then you might want to consider giving VidMate a try. VidMate is an Android app that has been designed for the sole purpose of giving people an alternative to watching online videos. What VidMate basically does, is that it lets users download all the online videos they want so that they can view them offline. Even though it might sound impossible at first, VidMate does make it possible for people to watch online videos without having an internet connection. VidMate fans usually download all their favorite videos while they are home connected to a secure Wi-Fi connection and then watch them while on the road. The cool thing about this is that there is a special trick that makes VidMate available on PC as well! As previously mentioned, VidMate is an Android app. However, this doesn’t mean that PC users don’t get to enjoy the features that VidMate has to offer. The trick to using VidMate on a PC is to download and install an Android emulator such as BlueStacks. This emulator makes it possible for PC users to get access to all types of Android exclusive apps, VidMate included. The system requirements for BlueStacks is for the PC to have a minimum of 2GB RAM and 4GB of internal storage space so that there is enough room for the emulator to store apps. In addition, PC users are also required to give BlueStacks “admin privileges” so that it can install Android apps without any issues. The best thing about VidMate is the fact that it’s entirely free to use. The app is available on numerous APK websites and we advise readers to pick the one that they like the most. 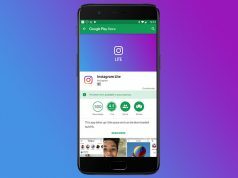 The reason why VidMate is not available on Google Play Store is because its features go against the terms of service of most online streaming websites.